HOW MUCH IS SHIPPING AND DO YOU SHIP INTERNATIONALLY? Our products are subject to the collection of sales tax for residents of the state of Michigan. See detailed info below. Michigan residents must pay sales tax (6% of order total including shipping/handling). Persons who live outside of Michigan have their own residential regulations regarding paying sales tax. WHAT IS THE COST OF YOUR BOOKMARKS AND DO YOU HAVE WHOLESALE PRICING? See pricing information below. We do offer special wholesale pricing for those who are eligible. Click here to find out if you are eligible. There is no minimum order for either wholesale or retail. DO YOU OFFER SPECIAL OR CUSTOM MADE BOOKMARKS? Under certain circumstances Marie Helena will consider creating bookmarks to meet the special needs of clients identified by persons working in the helping professions. Contact Marie at mysticmarks@sbcglobal.net if you would like to discuss this possibility. 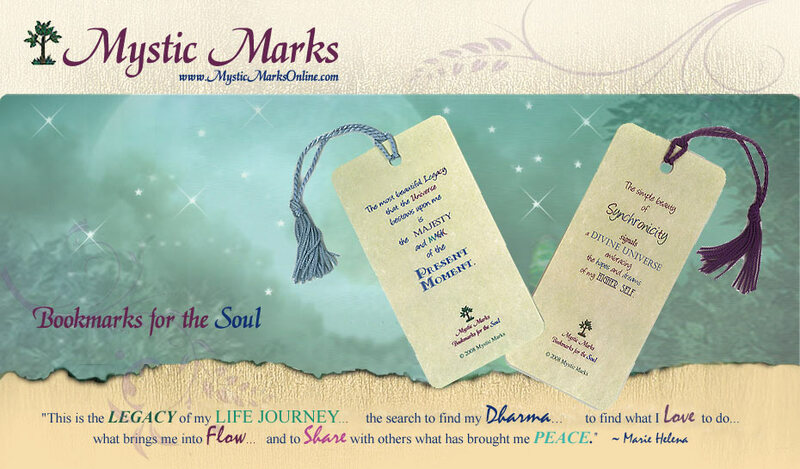 Click here to visit the Mystic Marks Shop Online. Access the wisdom of your heart. "Your favorite Mystic Mark will offer an uplifting, inspirational message every time you open a book!" "Mystic Marks have become centering prayers.... 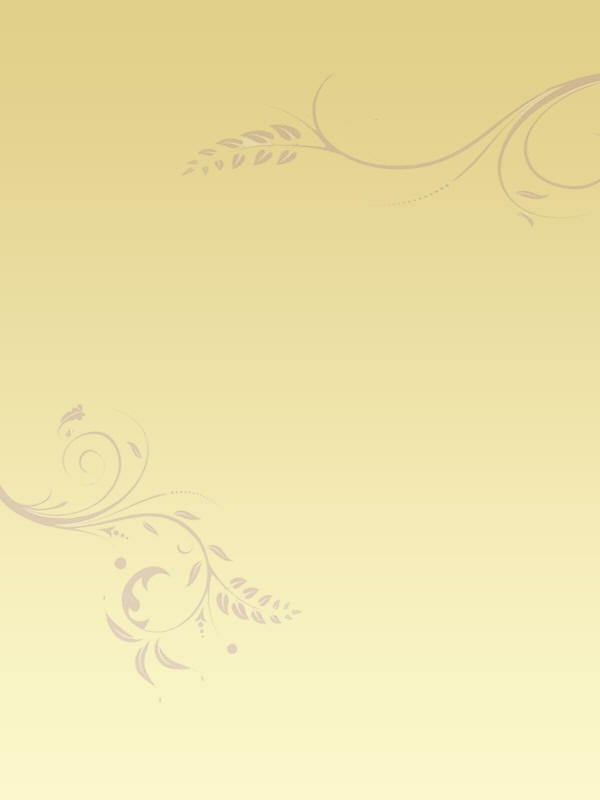 Mystic Marks present spirituality in a new and creative way...."